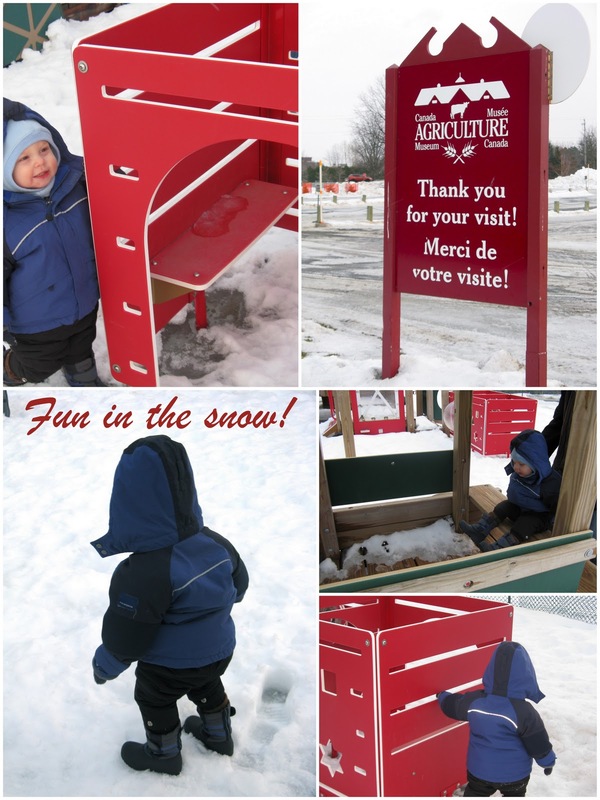 animal farm and he loved it so much, we wanted to make sure to get to the Canada Agriculture Museum this Winter. 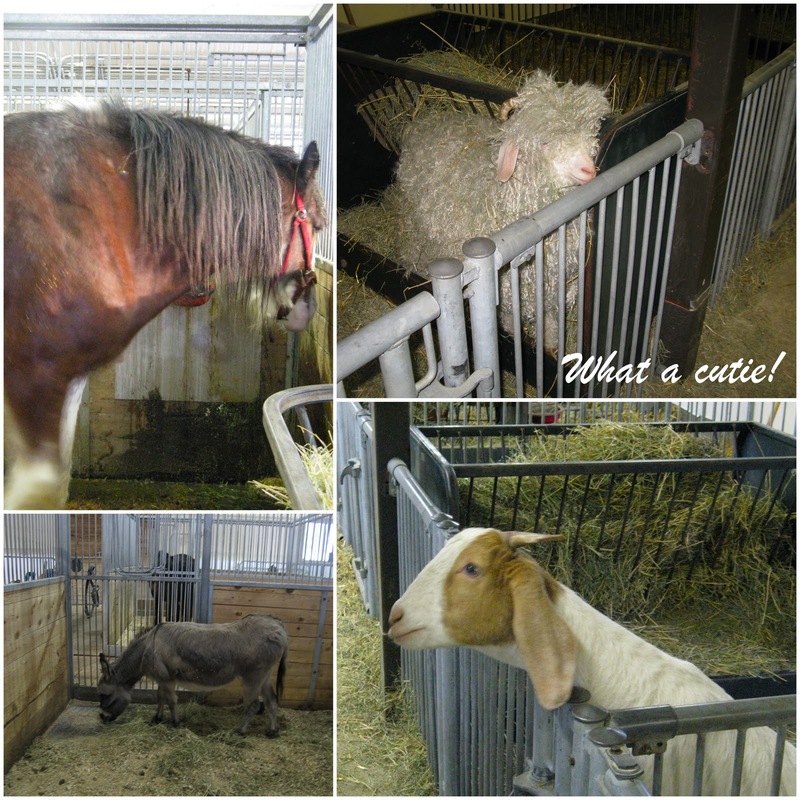 The animal barn entry is by donation from now until the end of February! have some fun on the playground. P.S What’s your favourite farm animal? 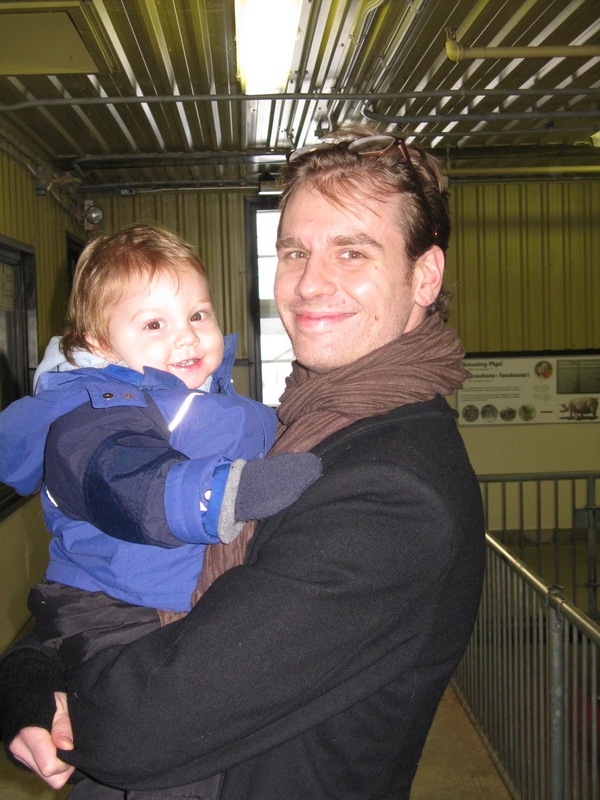 I loved going to the zoo and museums when I was a kid. Another favorite currently is the aquarium! And Aiden is absolutely precious!